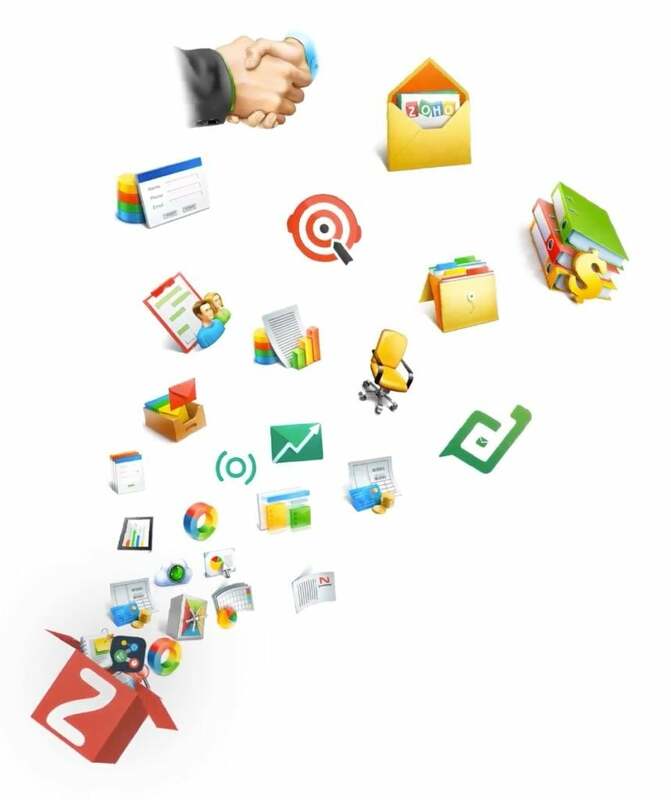 A revolutionary all-in-one suite to run your entire business An unprecedented 40+ integrated applications on 1 account - for a price that will change the way you think about buying software! 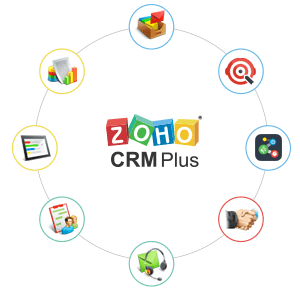 Can you really run your WHOLE business with Zoho? 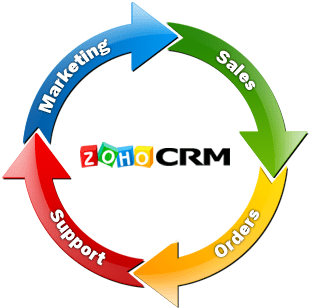 Zoho Corporation does it and they have over 8,000 employees!